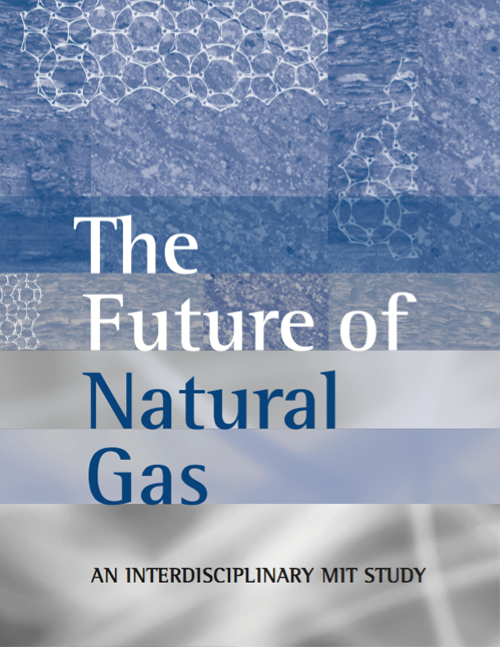 The Future of Natural Gas is the fourth in a series of MIT multidisciplinary reports examining the role of various energy sources that may be important for meeting future demand under carbon dioxide emissions constraints. In each case, we explore the steps needed to enable competitiveness in a future marketplace conditioned by a CO2 emissions price. Often overlooked in past debates about the future of energy in the U.S., natural gas is finding its place at the heart of the energy discussion. Natural gas is a major fuel for multiple end uses — electricity, industry, heating — and is increasingly discussed as a potential pathway to reduced oil dependence for transportation. 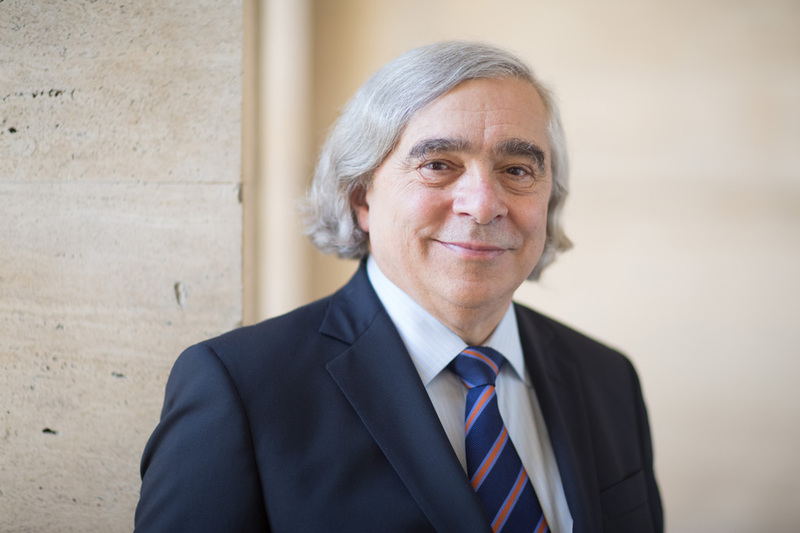 In addition, the realization over the last few years that the producible unconventional gas resource in the U.S. is very large has intensified the discussion about natural gas as a “bridge” to a low-carbon future.